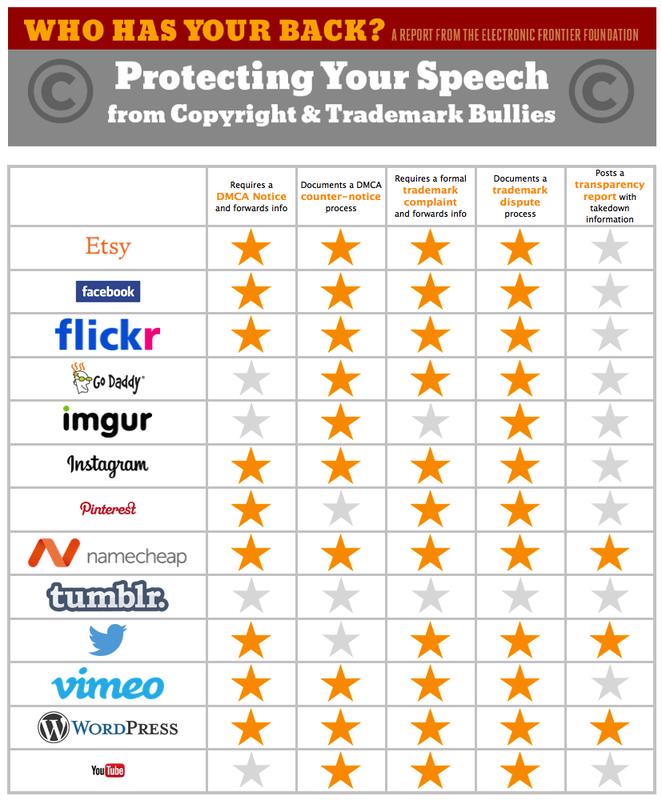 Link: Which Service Providers Side With Users in IP Disputes? Look at the entry for WordPress (second from the bottom). I don’t go around trying to violate copyright, but there are too many examples of how the system is abused by so-called rights holders to not only protect their content, but to silence criticism as well as just be general dicks for removing content without cause. If you don’t support the Electronic Frontier Foundation, you should. Orlando is a place of big and small entertainment. Disney and Universal sell entertainment wholesale, spending a considerable fortune to create and maintain entertainment for millions upon millions of visitors to its parks. Some are a little less grandiose, such as Sea World. 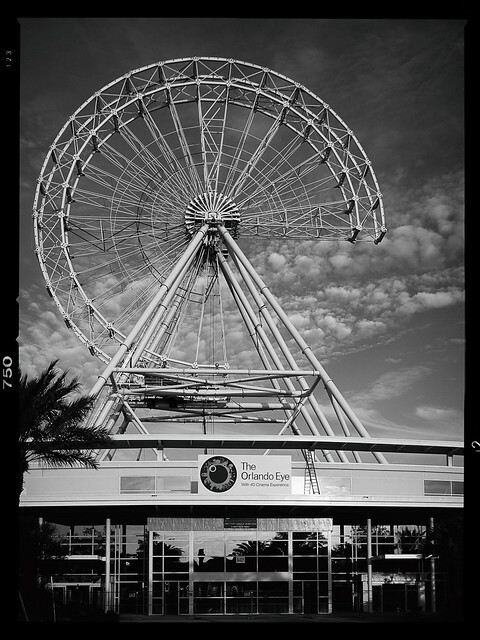 And others just try to carve out a little bit entertainment, such as the up-and-coming The Orlando Eye. I have no idea if The Orlando Eye is a part of the group that owns The London Eye. At the very least it appears to be using the same logo (see the sign) that The London Eye uses. But I do know that if that’s as big as it’s going to be built, then The Orlando Eye is nowhere as large as The London Eye. The construction of The Orlando Eye is interesting, particularly the base. It’s short and stout, and the wheel appears more heavily reinforced. That’s an important design feature considering Orlando is right in the middle of hurricane country. I wonder how the real London Eye would stand up to a category 4 or 5 hurricane. The Orlando Eye is sitting on the abandoned land that the old Mercato used to sit on. The whole area has now been completely re-developed. I’ll have more about the area in the future.